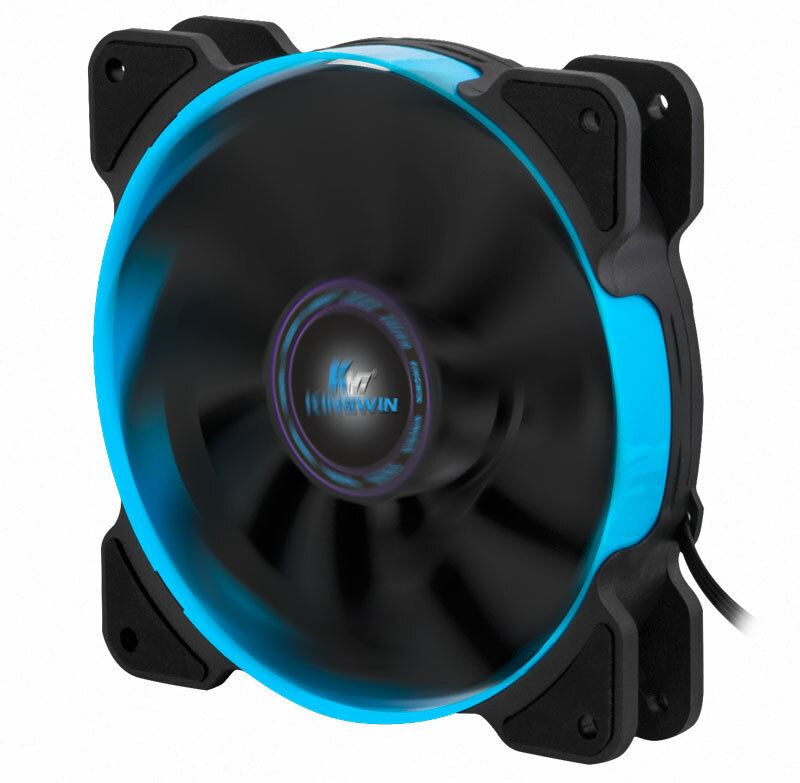 Case Fans | KWI Technology Inc.
XF series 120mm x 120mm x 25mm long life bearing performance fan. XF series 120mm x 120mm x 25mm long life bearing LED performance fan. Advanced series 140mm x 140mm long life bearing performance fan. Advanced series 80mm x 80mm long life bearing performance fan. Advanced series 120mm x 120mm long life bearing performance fan. Advanced series 120mm x 120mm long life bearing performance red blade fan. Advanced series 120mm x 120mm long life bearing performance white blade fan. Advanced series 120mm x 120mm long life bearing YELLOW LED performance fan. 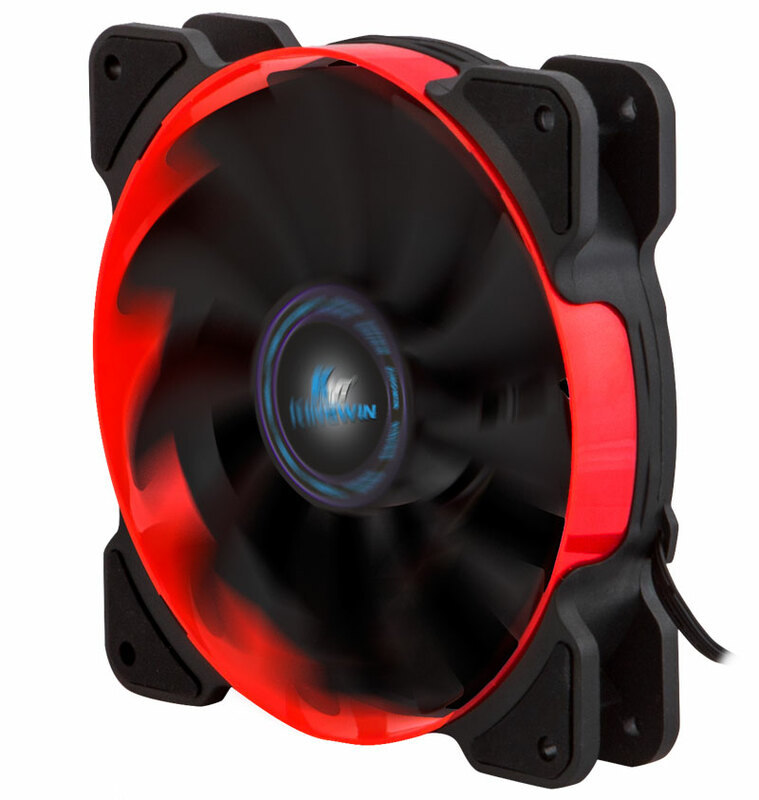 Advanced series 120mm x 120mm long life bearing RED LED performance fan. Advanced series 80mm x 80mm long life bearing BLUE LED performance fan. 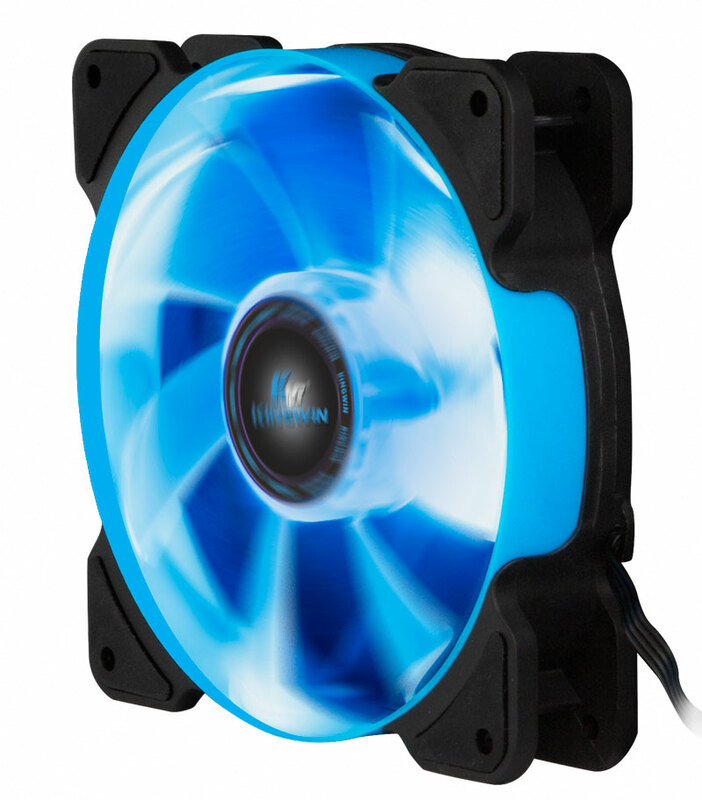 Advanced series 120mm x 120mm long life bearing BLUE LED performance fan. Advanced series 120mm x 120mm long life bearing MULTI-COLOR LED performance fan. Advanced series 120 mm x 120 mm long life bearing WHITE LED performance fan. Advanced series 200mm x 200mm x 20mm long life bearing BLUE LED performance fan.